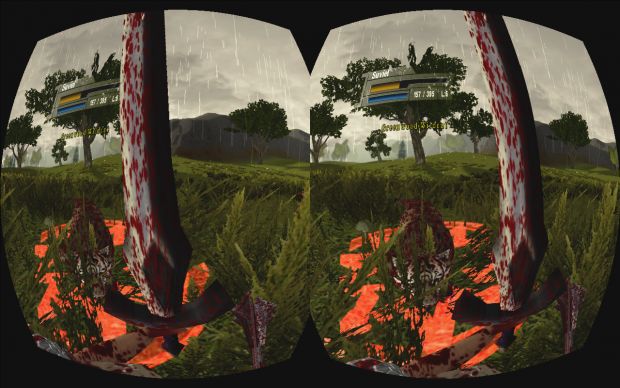 Combat in first person using the Oculus Rift mode and gamepad to control the character. Definitely not suitable for raids unless willing to sacrifice some of the effectiveness. Works nicely for solo play and exploration though.